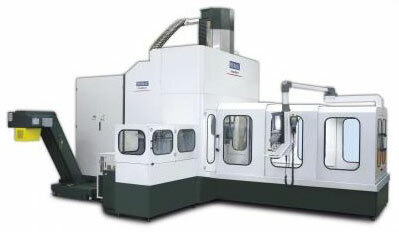 The Platinum Tool Group has purchased a new Zephyr VT 2.0 Machining Center to ensure it remains at the forefront of leading edge technology. Platinum President Dan Moynahan says the new Zephyr VT 2.0 provides Platinum with the ability to save time by machining complex shapes in a single set-up. Already known for its SPI#1 diamond finishes, Platinum will use this new equipment to enhance its CNC machining division for the fabrication of prototype, one-off, custom and high volume products. 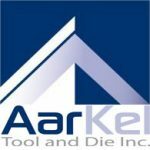 The company specializes in automotive lighting, interior trim, consumer products, and electronics. 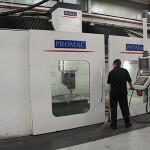 The new machining center will assist Platinum in capturing new business and diversifying into other industrial markets. 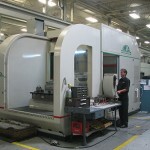 “We take great pride in our state-of-the art machining process,” says Moynahan. 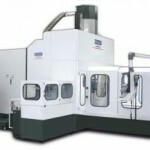 “With the assistance of the best available CNC machinery, tooling, computer software, and hardware, our highly skilled machinists can produce the finest surface finishes. Platinum’s primary goal is to provide its customers with a one-stop solution for all of their custom designed plastic product applications. With the latest innovative technology, a highly skilled Canadian and Mexican workforce, Platinum is well positioned to offer complete concept to finish product service faster and more cost effectively to customers around the globe.